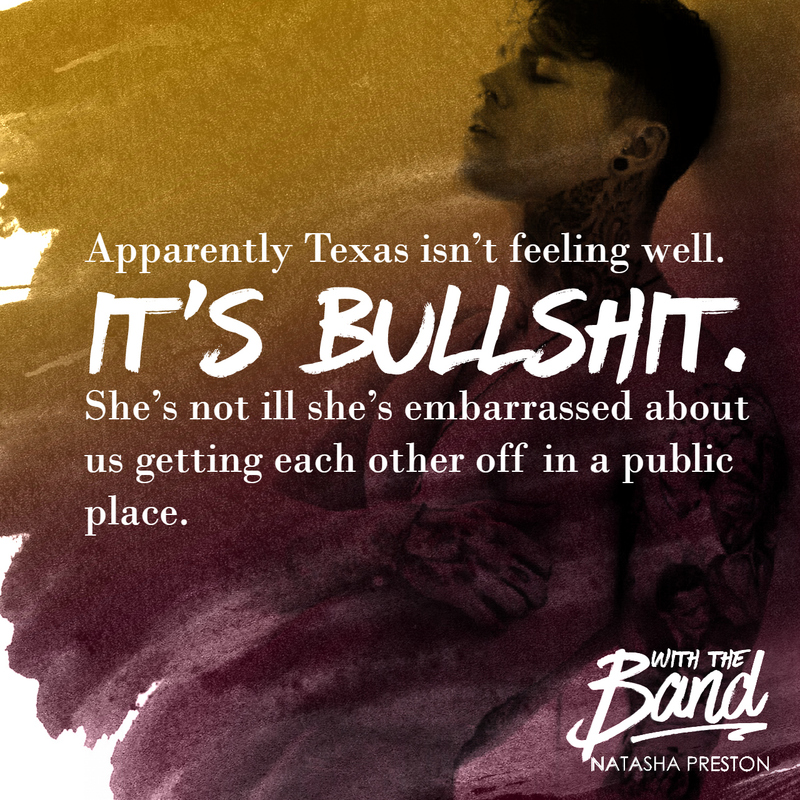 I’ve personally followed this author from when she was posting on Wattpad to her journey into publishing, and after a string of successful and captivating books she’s now ready with another! 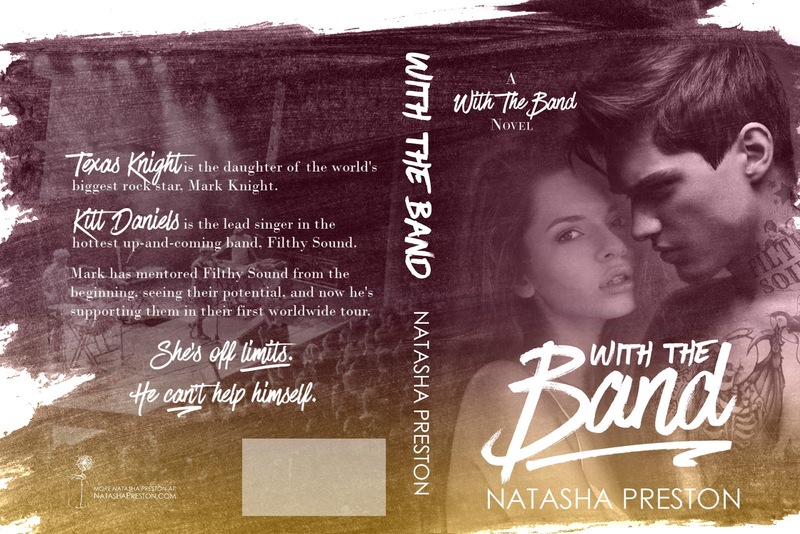 Prepare your drumroll because here’s the cover reveal of her new upcoming book With the Band! Cover Designer: Hilda at Dalliance Designs. Release Date: February 28th 2016.